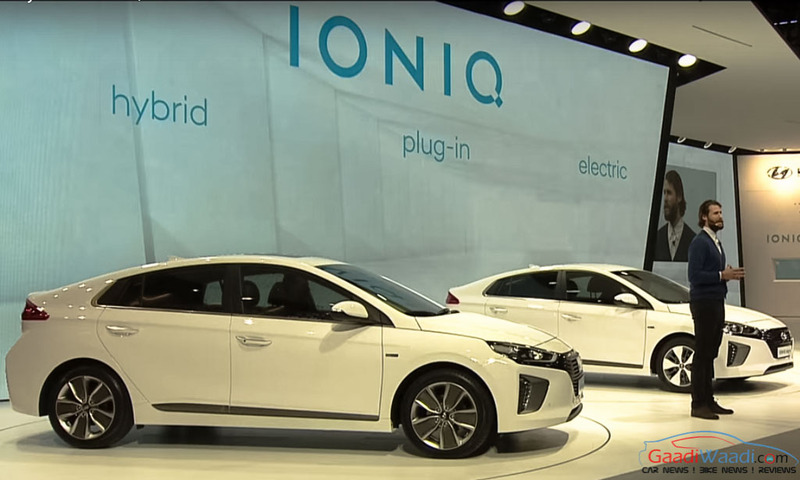 Hyundai has scrapped its plan to launch the much anticipated Ioniq at the upcoming 2018 New Delhi Auto Expo. 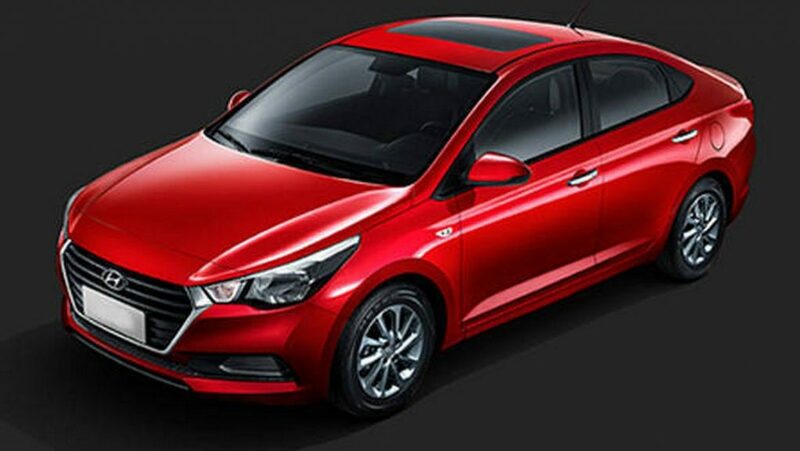 Apart from that, the South Korean auto major has also shelved its plan to introduce mild-hybrid technology to the upcoming new generation Verna and India bound Creta facelift. 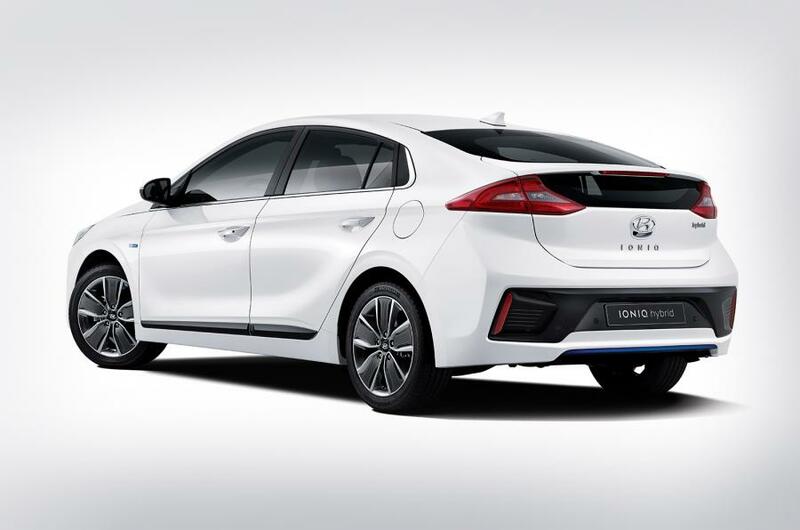 The decision comes as the hybrid vehicles are being taxed at high GST rate. Under the new tax system, hybrid vehicles are being charged with 15% cess over and above the 28% GST, taking the total tax incidence to 43%. 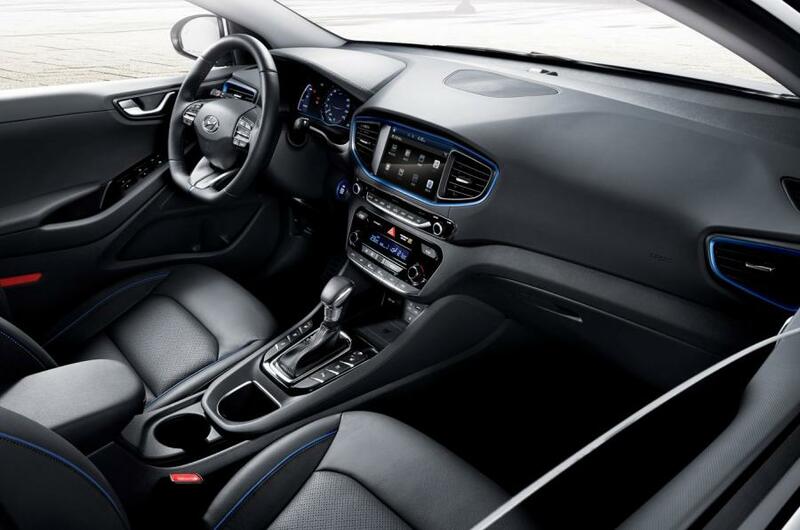 This way, the environment friendly hybrid cars are being positioned in the same category as the premium luxury cars. 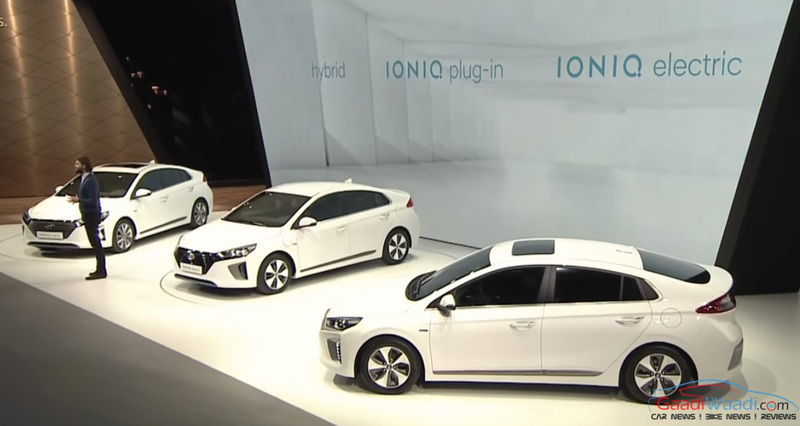 Also, the FAME scheme benefits are not available, under which Indian government was offering subsidy to the hybrid and electric vehicle buyers. 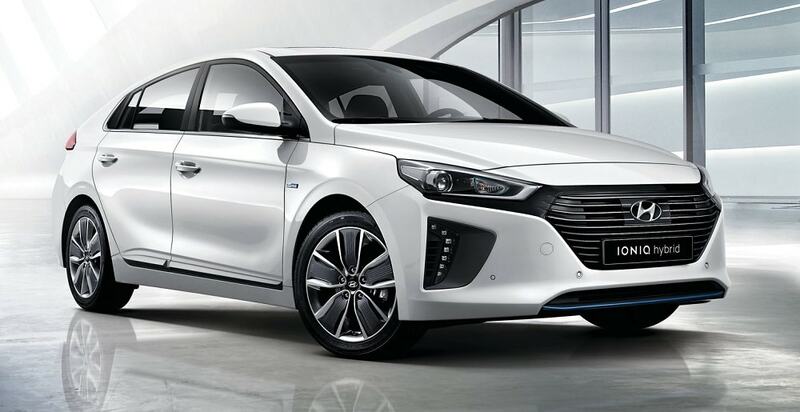 As the Koran auto giant says, it had to cancel the mild hybrid project as government has withdrawn the benefits to the hybrid vehicles after GST rolled out across the country. 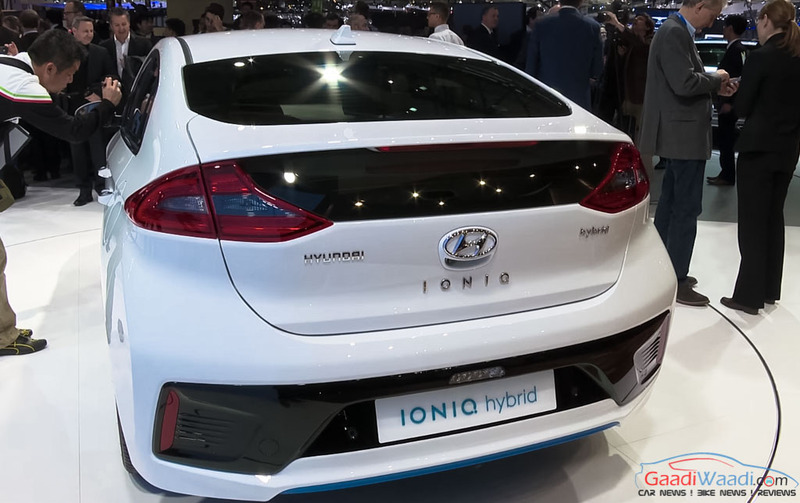 Speaking about the Hyundai Ioniq hybrid that was announced to be launched at 2018 Auto Expo gets a 42 hp electric motor alongside the 1.6-litre GDi petrol engine and capable of kicking out 144 hp of peak power combined. 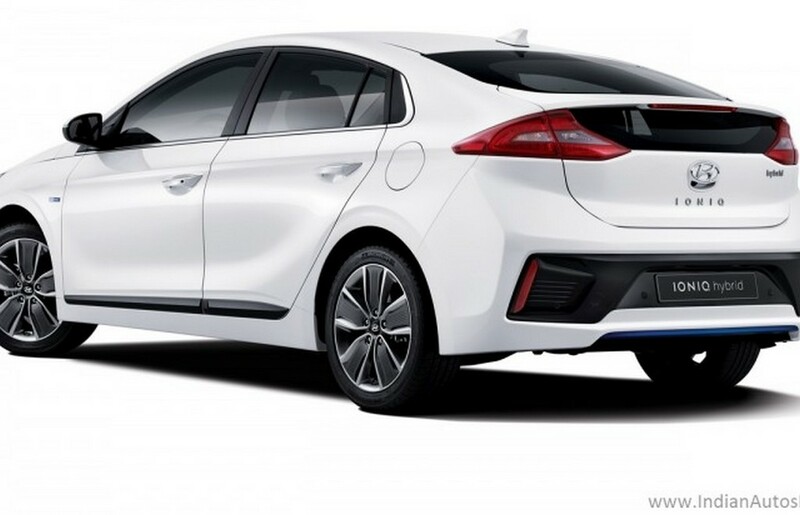 The new generation Hyundai Verna that is ready to hit the market on 22nd August was also expected to get a mild hybrid technology. 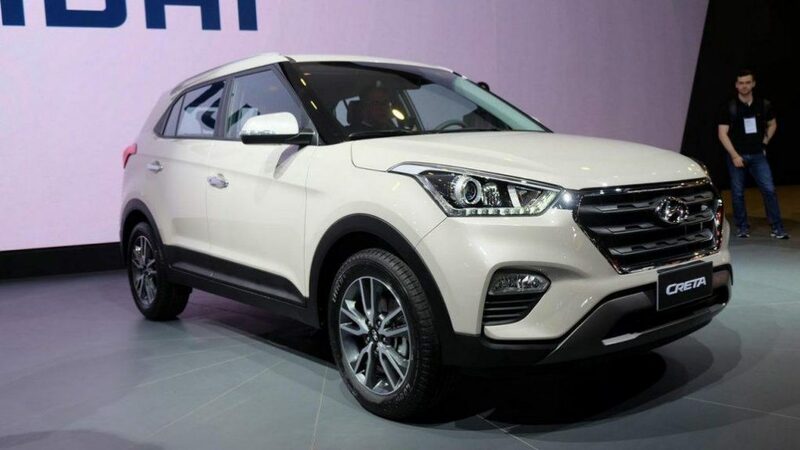 The facelifted version of the Hyundai Creta is expected to launch here in late 2018 gets mild-hybrid technology in both petrol and diesel powered models. 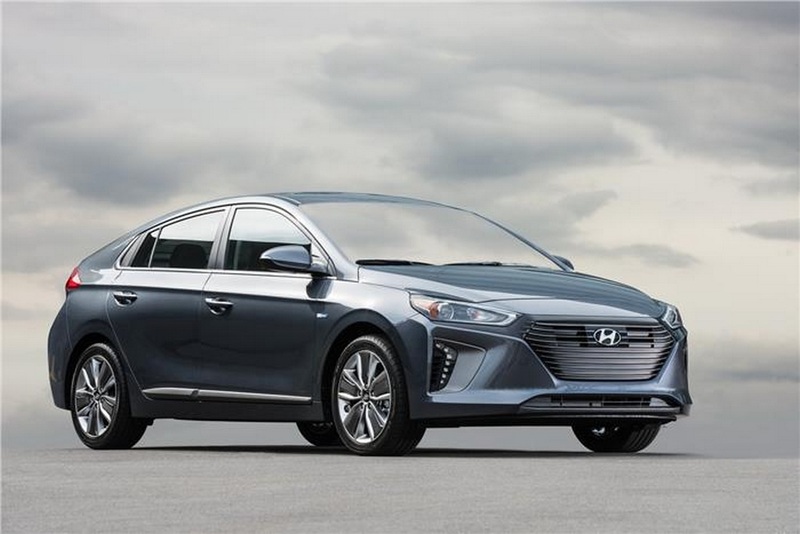 Hyundai is not the only automaker that scrapped its plan to launch hybrid vehicles in the country. 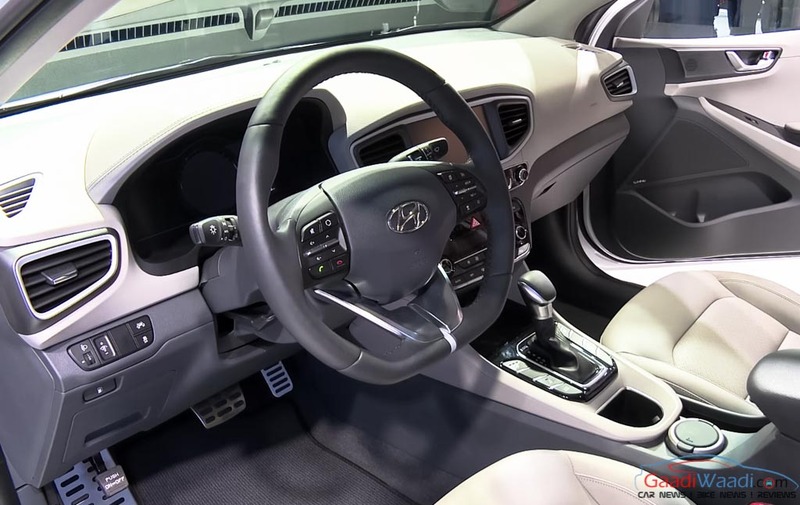 After GST rolled out on 1st July 2017, Mahindra announced it won’t launch any hybrid vehicles until the GST rate for such vehicles are revised and lowered. However, Honda and Maruti have announced that they will continue selling the hybrid models in the country, despite the high rate of GST.